The Thevenin Theorem explains how to simplify a complex circuit. 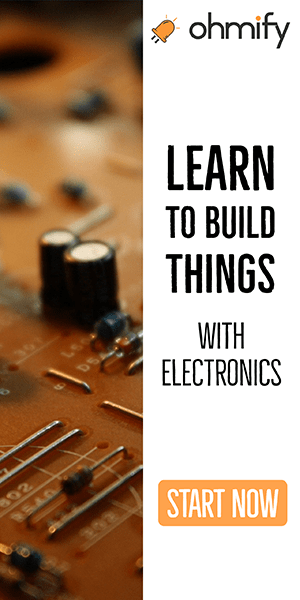 It states that any linear circuit with only voltage sources, current sources and resistors can be simplified to a voltage source with a series resistor. Sometimes a picture says more than thousand words, so here are two pictures to explain what Thevenin’s Theorem is about. 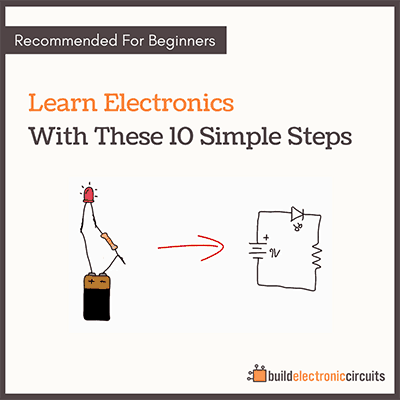 First we’ll find the equivalent voltage. We see that R4 makes a voltage divider together with R3 and R2. Since R4 = R2 + R3 the voltage will be divided in half on the right side of R4. 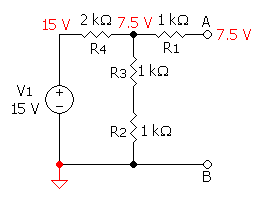 Since A is not connected to anything, no current will pass through R1 and therefore no voltage drop will occur over R1. So terminal A is 7.5 V.
Then, let’s find the equivalent resistance. First, we short-circuit the voltage source. This puts R4 in parallel with R2+R3. We calculate this and get 1k Ohm. This is in series with R1 (also 1k Ohm), so we get an equivalent resistance of 2k Ohms. 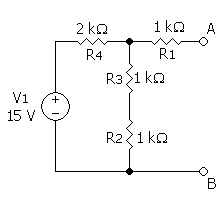 What do you use the Thevenin equivalent circuit for? The Thevenin theorem is really useful for doing calculations with circuits. 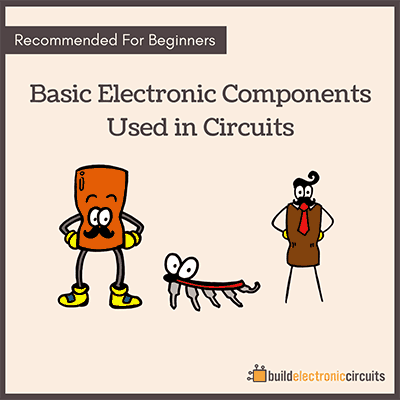 If you have a complex circuit, you can simplify it and make calculations much easier. Dint unstand this….can u plz elaborate it…. This is in (should read “in series”) with R1 (also 1k Ohm), so we get an equivalent resistance of 2k Ohms. any example for dependent sources will be appreciated. 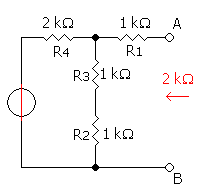 When short-circuit the voltage source, why didn’t we get R2 in parallel with R4+R3?